Are you finding it hard to keep up with your email list because you've run out of things to say? 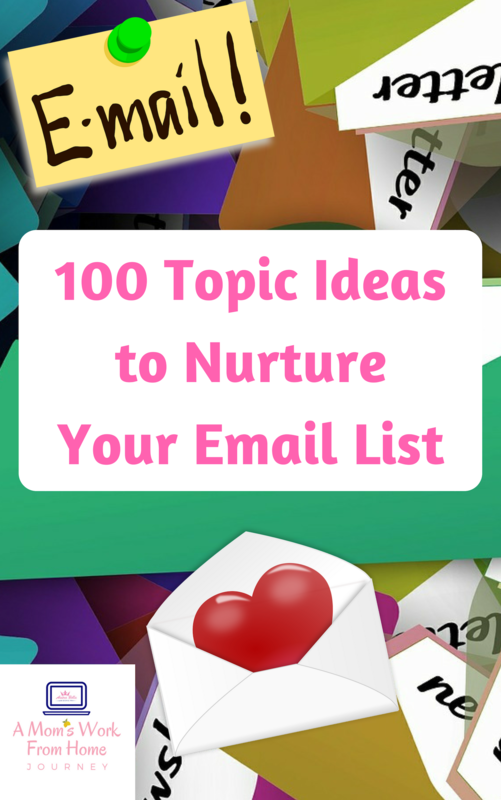 Grab your FREE list of 100 Topic Ideas to nurture your email list and start establishing your expertise today! Subscribe for your FREE list! 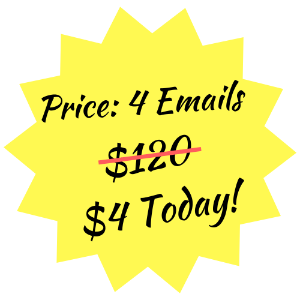 If you like that, you'll love this...5 pre-written emails, ready to go! 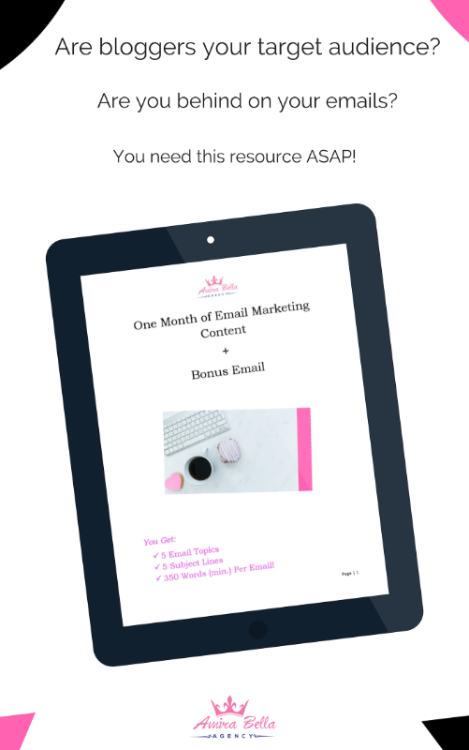 Low on email content? Grab this resource! 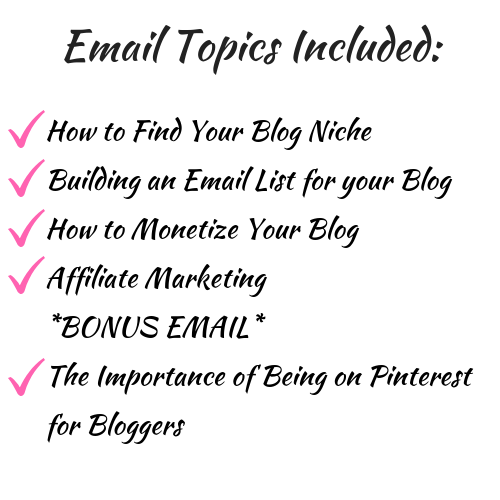 5 Super Important Topics Every Blogger Should Know! Simply copy, add your own flair and schedule the emails today! 350 words minimum per email! Sending emails once a week? A month's worth of content at discounted price! What are you waiting for? Grab your copy before this offer expires! 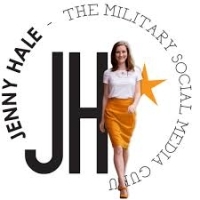 “My social media has been made easy by Amira Bella Agency’s monthly planning and updating. 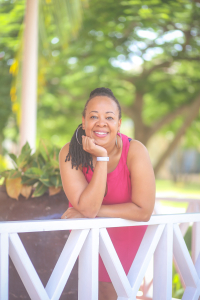 I absolutey trust Shante’s work and would highly recommend her to anyone looking for some one with excellent creativity and professional skill to create just what your business needs to grow.. 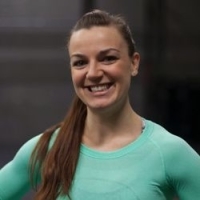 Thanks so much for all your GREAT work Shante."